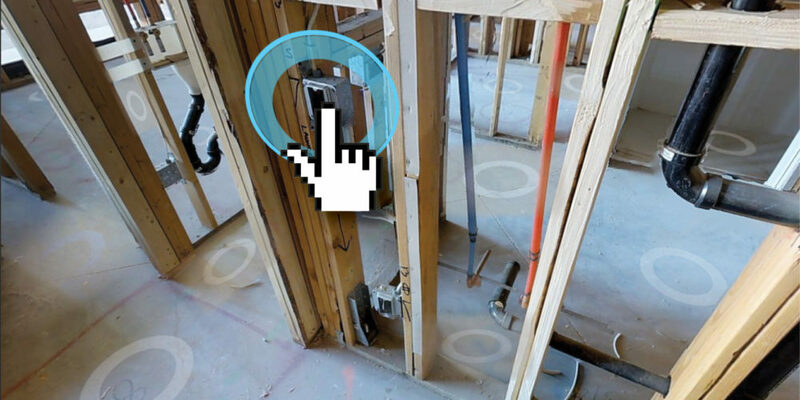 We’ve teamed up with Matterport, the leader in immersive media technology, to bring high-resolution 3D virtual walkthroughs to your construction project. Our valued architecture, engineering, and construction (AEC) clients receive access to exclusive 3D workflow functionalities within Multivista’s robust platform. Plus, VDC (Virtual Design and Construction) teams can depend on the generated point cloud for their BIM workflows and validation. 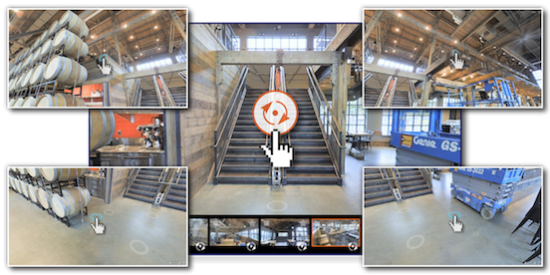 For an added layer of project intelligence, Multivista augments and enhances our Site-Walk 360° immersive walkthroughs with inspection-grade photo documentation. Our cutting-edge combined floorplan technology allows users to seamlessly alternate between 2D digital images and the 3D navigation experience of Site-Walk 360°. 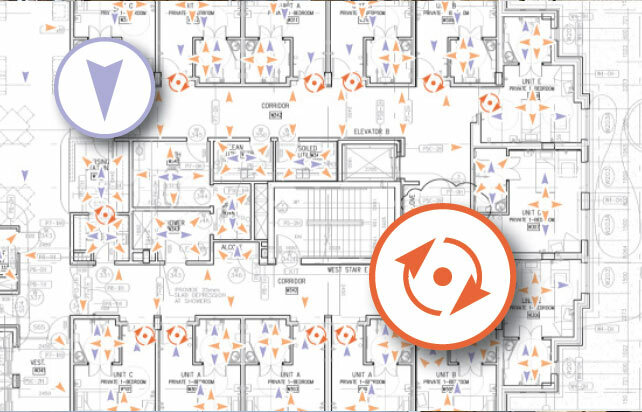 MEP+ provides visual as-built records of your project, providing the highest degree of intelligence for construction and facilities management professionals. 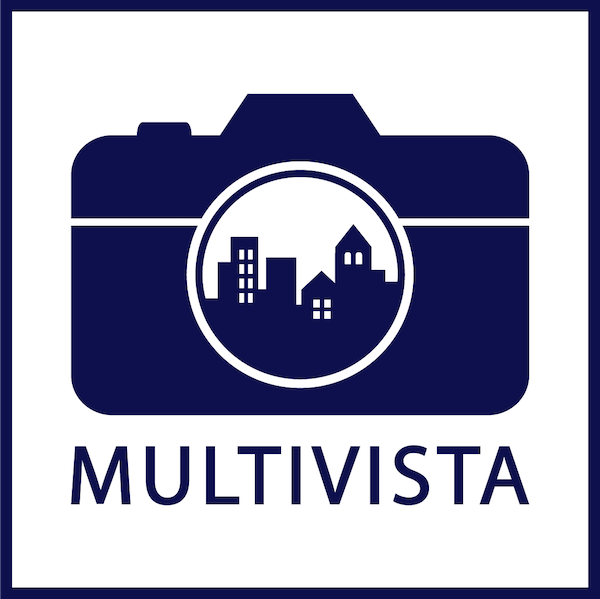 Multivista creates the ultimate turnover resource and delivers a comprehensive level of validation with Site-Walk 360° for finished conditions. 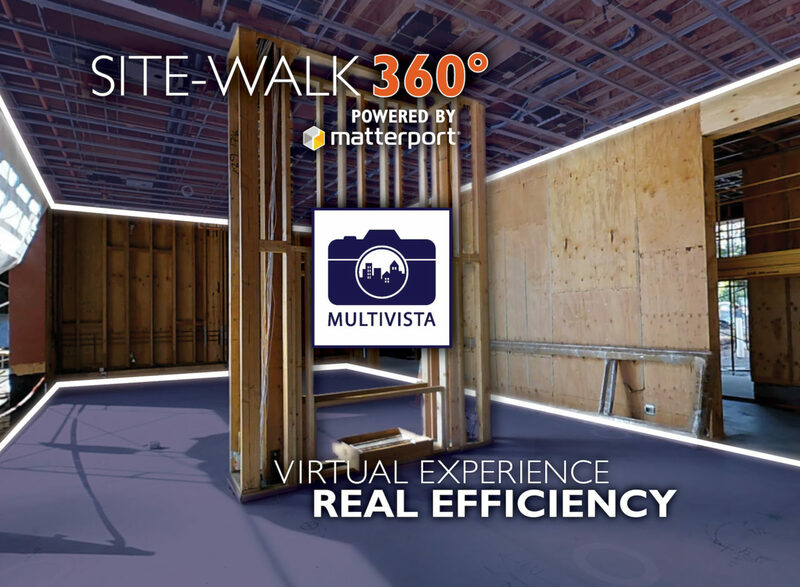 Experience the immersive 3D environment of Site-Walk 360° in action.